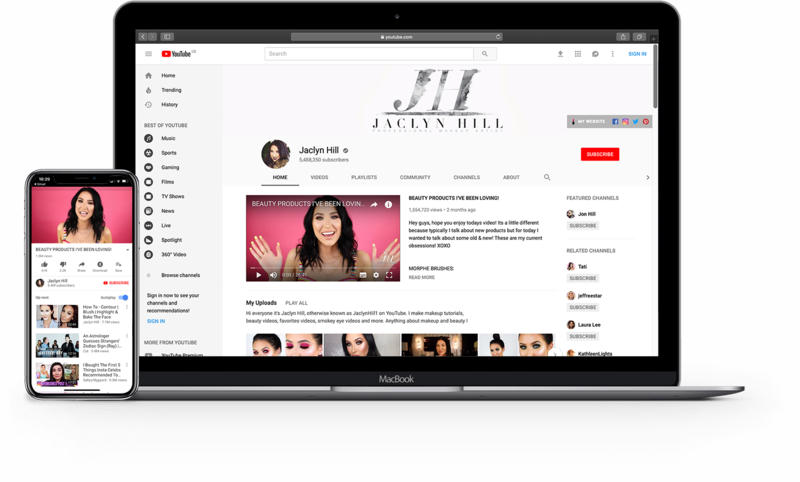 Becca beauty products found a genuine supporter of their brand in YouTube creator Jaclyn Hill, who frequently posted about the brand and then collaborated with them on an entire line. The launch of Becca’s Champagne Pop Collection helped Sephora.com hit a single-day sales record: Champagne Pop sold 25,000 units in its first 20 minutes online in July 2015. The company was then acquired by Estée Lauder for more than $200 million in October 2016.